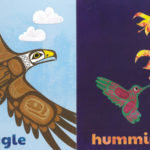 The Royal Museum Shop is operated by the Royal BC Museum Foundation. 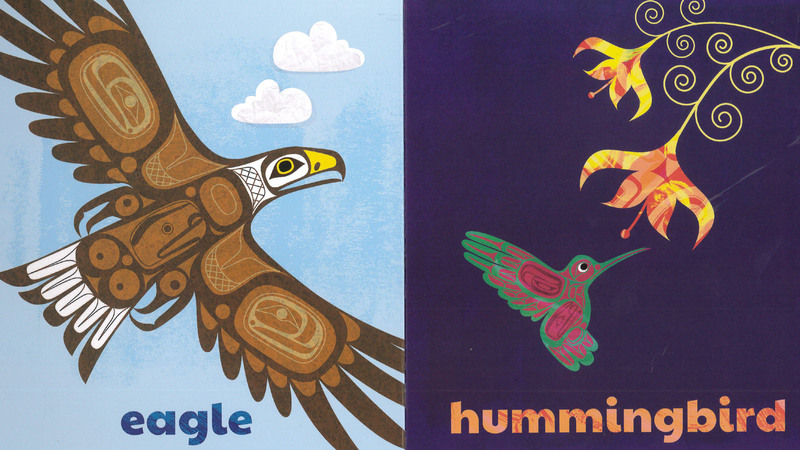 All proceeds from the sale of merchandise go directly towards supporting the many fine programs and special events at the Royal BC Museum. 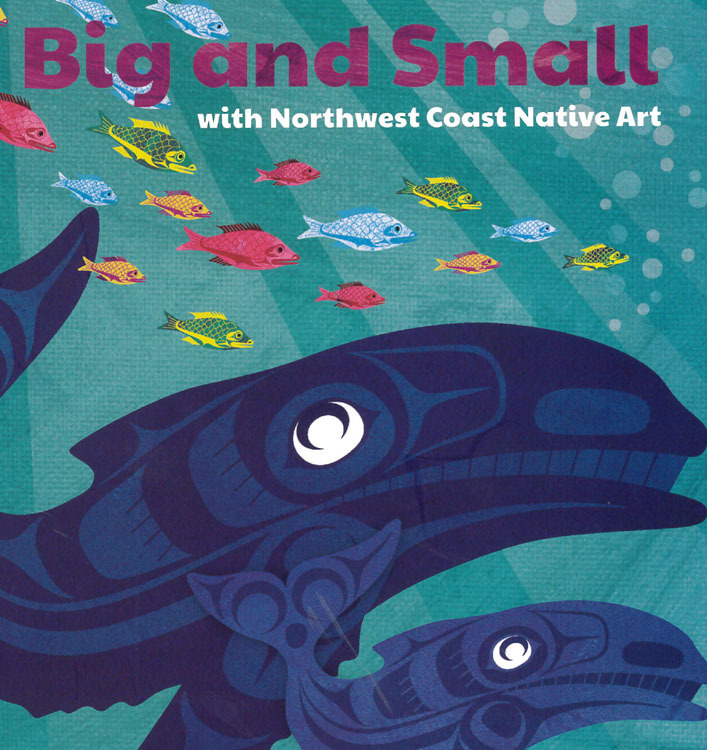 Categories: Books, Books, Books, Children, Children's Books, First Nations.